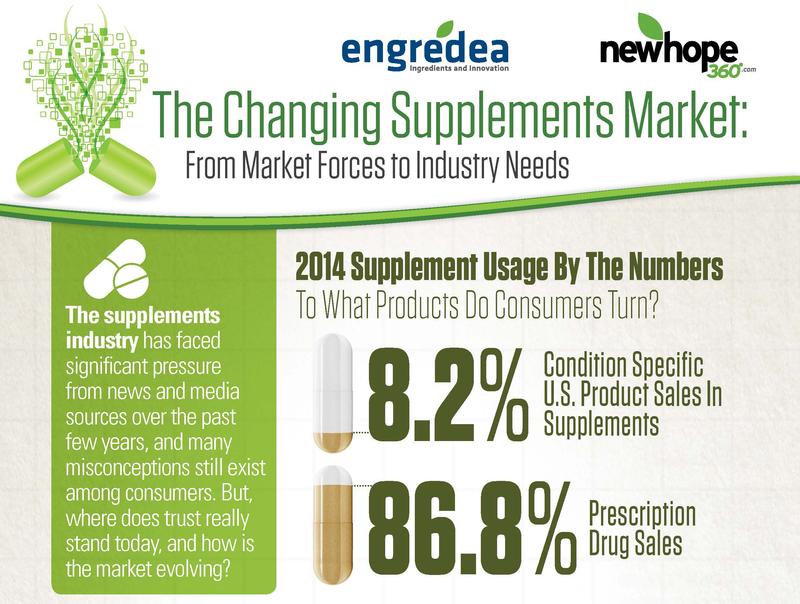 Over the last 21 years, sales of supplements more than quadrupled and consumers gained access to hundreds of new supplement brands and products. During that same time, however, the industry endured the high-profile ban of ephedra, the damaging impact of negative research studies and intensifying media scrutiny. Though there may be significant headwinds in the near term, industry also faces great potential as science discovers clear and compelling links between nutrition, the gut microbiome and the possibilities of personalized medicine. But to achieve that future potential, industry must strive to maintain the confidence of consumers and practitioners and successfully navigate these troubled waters today.